Fillmore --- Timothy L. “Pugger” Bennett of 7755 Higgins Creek Road died Sunday, March 31, 2019. He was born on November 12, 1964 in Cuba, a son of the late Harold and Mary Buchinger Bennett. Pugger was loved by everyone he met and was always the life of the party. He was always available for a pugger twirl or a hugger from the pugger. 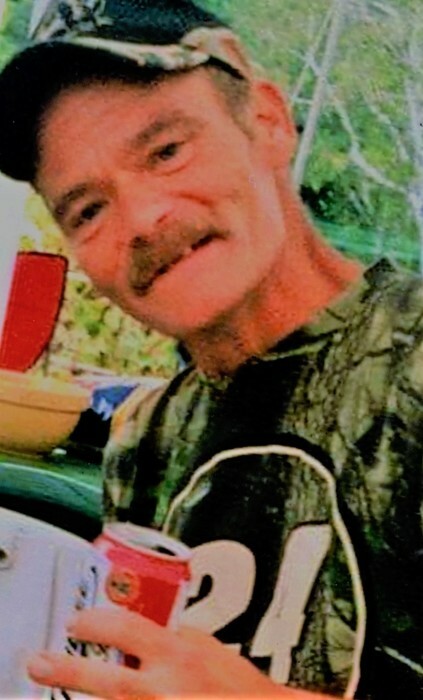 He was an avid fisherman and hunter but most of all he loved spending time with friends and family. Surviving are three brothers, Dan (Brenda) Bennett of Alaska, Dave Bennett of Perry, Steven McCarthy of Georgia, a brother-in-law, Tim Parmenter, a nephew, Jerrid (Stacy) Parmenter of Fillmore, a niece, Amber Brown of Fillmore, three great-nephews, Dylon Brown, Damon Potter, Bradley Parmenter and two great-nieces, Ashley and Becky James. In addition to his parents he was predeceased by a sister, “Brother Patty” Patricia Bennett. Family and friends may gather from 11:00 am to 1:00 pm on Friday, April 5, 2019 at the Kopler-Williams Funeral Home, 21 N. Genesee Street, Fillmore where a funeral service will follow at 1:00 pm. Joel Stroud, Pastor of the Hume Baptist Church, will officiate. A memorial gathering for friends and family will follow the funeral at 2:00 pm at the Fillmore Fire Hall. Burial will be in Alger Cemetery, Fillmore.